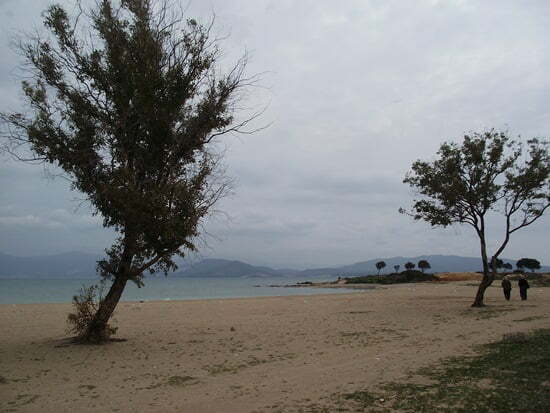 Yesilkent is a hidden gem on the Aegean Coast of Turkey. Correction, it WAS a hidden gem. It was not often mentioned in tourist guides and the only way to find out about it was browsing through forums and blogs. It was a quiet resort with a couple of beaches and restaurants. 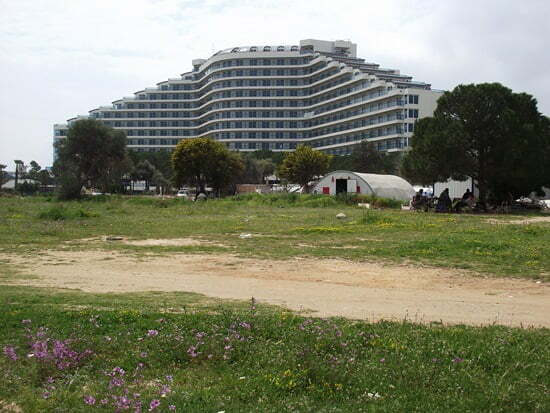 All that changed however with the opening in May of the Venosa Beach Resort. Previously Yesilkent was occupied by some expats who opted for the quiet life and some locals who had holiday homes in the area. I now predict a few bars, restaurants and shops opening in the area as they attempt to gain some business from the hotel. During the summer, I often drive to Blue restaurant in Yesilkent, enjoy a Turkish breakfast and then take a walk along the beach. At the end of this, I feel relaxed and rejuvenated. It is hard to explain in words however the area has that “feel good “factor to it. It has escaped the tacky tourist attractions that often blight the reputation of other resorts, yet it has a knack of making foreigners feel like they are at home. Expats buying houses there have been attracted by the tree lined paved roads and the friendly neighbors that shout hello to each other. Call me grumpy but on this occasion I resent the change. The Venosa hotel will probably alter the vibes and atmosphere of the area. It has certainly changed the face of Yesilkent forever. I like to think that I can embrace change when it comes my way but when it comes to Yesilkent, I feel my secret get-away-spot has disappeared forever and because of that I am sad. I don’t Lisa- if you are struggling to find one, you can try the voices newspaper. Put an ad in and maybe someone will respond. Not heard anything about it Tony however one person did say to me many years ago, that there are no private beaches in Turkey. Apparently hotels can not stop anyone going onto a certain part of beach whether they have claimed it to belong to them or not. Will ask around and see if anyone can spread more light on the situation. Hi Michele, Thanks for your comment. After I wrote this post, I did spend an evening at Venosa beach and agree that they have gone down the route of selling AI cheap and cheerful. The standard was very good but I did not stay the night so did not have an overall view. Also think you have hit the nail on the head with the American mentality that bigger is better but they did that in Spain and look what happened. Also agree about the golf course. The marina was meant to turn the resort around but because of the bad state of roads etc in that area, people do not leave the marina. Leave off the golf course and concentrate on the finer points before aiming for things that they have no concept of how to do properly. 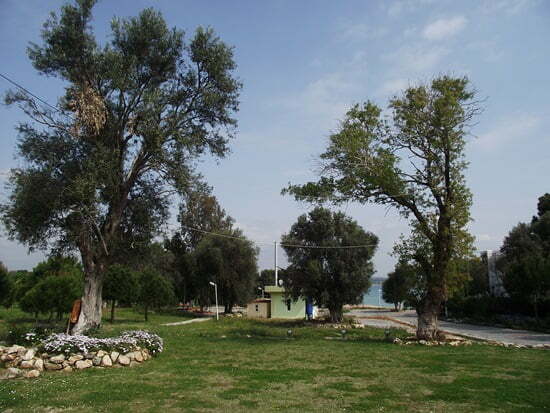 Yesilkent was a wonderful location, for those wanting quiet and relaxation with great view. We bought our place back in 2003, and have seen many changes since then, some good some not so! I am not convinced that proper thought and planning went into the huge infrastructure for the Venosa, but am not surprised by the total disregard shown to locals., by the council and tourists alike. It saddens me to see such blatant disregard for the historic and beautiful natural assets that Turkey has to offer its guests and the growth in these mammoth pink elephants….why do they think we need more tall buildings in Yesilkent? is it just the american mentality that bigger is better catching on? I am also puzzled by the misconception that having a golf course will automatically solve all Altinkum’s problems, and suddenly wealth will miraculously appear… just look around…where are the proper 5* facilities to cater for these rich suckers, (the communications networks, the transport links, and the classy establishments with haute cusine and clean toilets)??? So why come to Altinkum when they can go to Bodrum? Hi David, Thanks for reading my blog and commenting. I did not know about the other hotel or the plans for the police academy! Oh dear. Anyway, I spent a night at the Venosa beach myself and it was pleasing to see other tourists there rather than Brits so maybe it has actually been bringing new trade to the area. Hi Natalie, I love your blog. We have been living in Yesilkent for the last 7 years and have loved every minute of it. We also have reservations about the Venosa, the size of it being incompatible with the surrounding area. There are also plans for another hotel nearby, as well as high rise social housing on Police Academy land, none of which will be in keeping with the existing 2 and 3 storey houses. 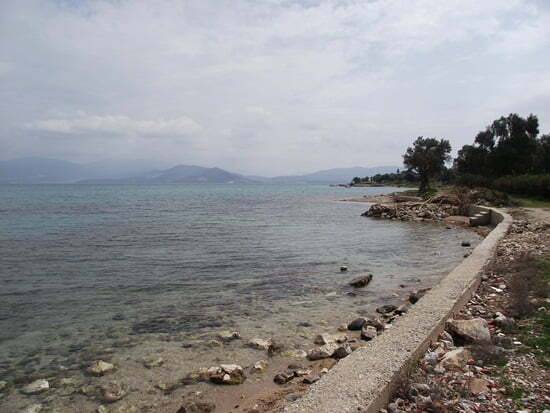 I don’t think Yesilkent will remain an undiscovered idyllic paradise for much longer ….. oh well!! PS. However, in defence of the Venosa, we have several friends here in Yesilkent who have spent a few nights in the hotel and have had a wonderful time, and they praise the food, service and facilities. Hi Tony, I tend to find that a lot of the food in all inclusive hotels is not up to scratch, however I have not tasted the food in the Venosa. I hope it does not end up derelict as that will be awful for the people in live in the area. 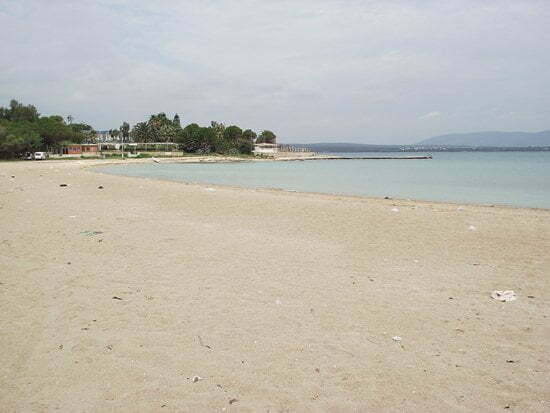 I have heard that companies like TUI from 2012 will only be selling the all inclusive hotels like Venosa in Altinkum. Such a shame really. Hi Joe, Northern Cyprus is on my list of places to go. At the moment though, working, working and working to get the traveling fund back up. Don’t think I will make it to N.Cyprus for a couple of years yet but would like to see their hotels. Have you ever gone to Northern Cyprus? You have to be careful with the passport stamp if you plan to go to Greece but it’s interesting. Not quite as friendly as Turkey but then the development was less too. You can get some very good deals if you shop around with tour companies. The last time we went we have a problem because the reservations we had made was not there when we arrived. The excuse (prepare to roll your eyes) was that, because the people who had our room decided to stay longer, our room was not available. They even mentioned that these people were VIPs! So, my friend dug in his heels, made some angry noises and they offered us a choice of a better hotel at a higher price or a lesser hotel at a cheaper price. My friend countered with a better hotel at the price we had been told. And… they agreed! So we ended up staying in one of the best hotels in N. Cyprus, right in town too. I never even knew what steak tartar was until then. I’d advise anybody to go there but think about renting a jeep because it’s a lot more fun to drive the north coast road all the way to the end. Fun? well, it’s an experience. Oh Natalie, I’m with you on this one. Not sure about that ginormous hotel, at all. It looks as though it dominates the area and the people who stay there will probably never even leave the grounds. Hope they do. we ostriches need to have our bolt-holes; I won’t tell you mine if you promise not to tell me yours!! !